he City of Moab and surrounding Grand County jointly applied to the League of American Bicyclists (LAB) for designation as a BFC. Cyclists don’t necessarily end their trips where government jurisdiction changes and the city and county effectively work together to advance all forms of cycling. So the combined application worked in their favor. 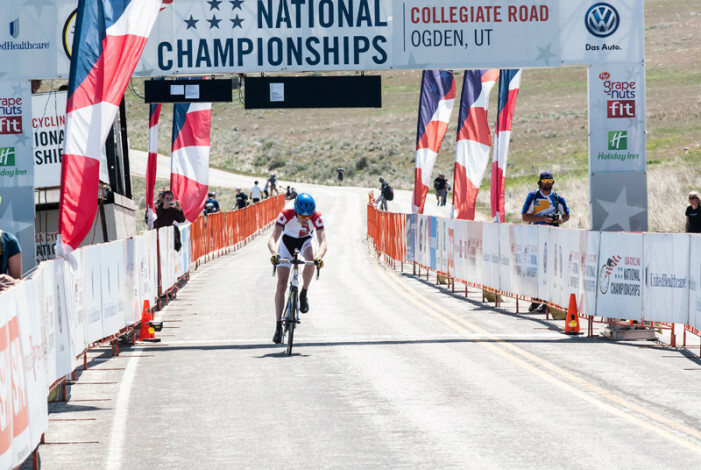 For the second year in a row, Ogden and the Ogden Valley near Huntsville hosted USA Cycling’s Collegiate National Championship races and the action was as thrilling as one might have expected. Levi Leipheimer officially announced his retirement from professional cycling to his hometown newspaper on May 19th. 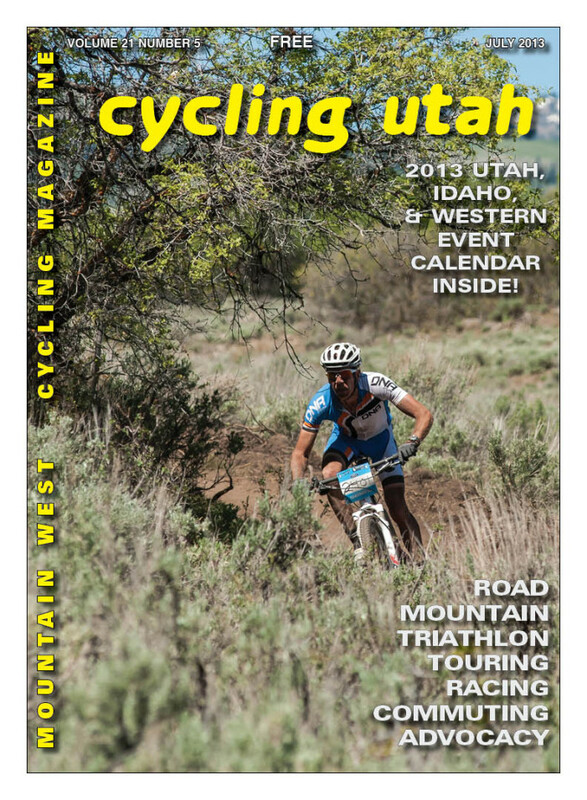 Cycling Utah’s July 2013 Issue is now available as a PDF (7.5 mb download), Pick up a copy at your favorite bike shop in Utah, Idaho, Wyoming, Nevada, N. AZ, or W. CO or other location! I first read a thread about a month ago that the reasoning behind this action was to avoid potential liability to the UCI and USA Cycling when and where event participants were both amateur and professional such as Oregon’s Cascade Classic.